The latest World Health Organisation report suggests that India has six of the 10 most polluted cities in the world. The report also said that Delhi is no longer the most polluted city in the world. The latest World Health Organisation report suggests that India has six of the 10 most polluted cities in the world. 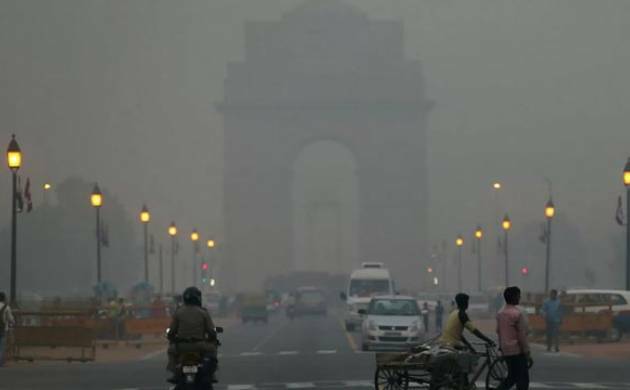 The report also said that Delhi is no longer the most polluted city in the world. The report contains data from 795 cities in 67 countries between 2008 and 2013, shows Indian cities have some of the highest concentrations of particulate pollution. Not only this, chances of fatal diseases like lung cancer and asthma are also high here in India due to bad particulate matter. Air pollution bane is currently being seen as the biggest environmental challenge globally. Gwalior, Allahabad, Patna, Raipur, Ludhiana, and Delhi- these six Indian cities rank among the most polluted ones in the world. The report also warns of the risks of developing serious cardiac and respiratory infections and diseases that Indians are prone owing to higher levels of pollution. In 2014 Delhi was ranked the most polluted city. Delhi’s annual average of PM 2.5 readings are 12 times the WHO safe standard, and more than three times India’s standard. Rise in fossil fuel consumption can be attributed to the increase in pollution levels in India.